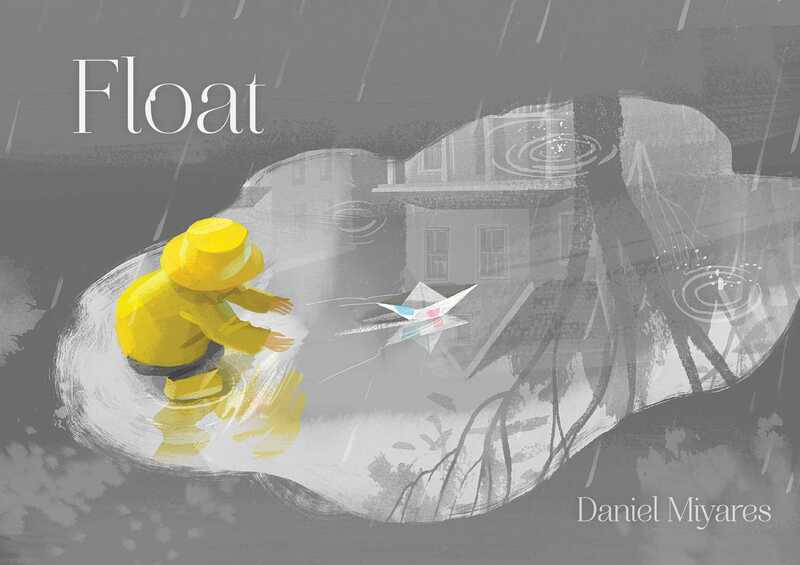 A boy’s small paper boat—and his large imagination—fill the pages of this wordless picture book, a modern-day classic from the creator of Pardon Me! 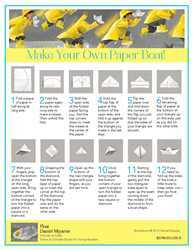 that includes endpaper instructions for building a boat of your own. So of course the little boy goes on the hunt for his beloved boat—and when the rain lets up, he finds himself on a new adventure altogether. 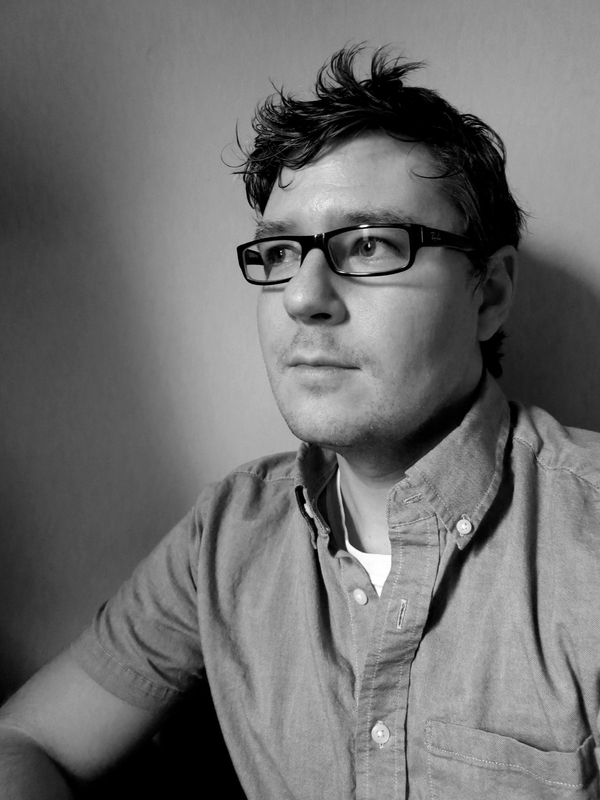 "A visual tale of a small moment made spectacular in the eyes of a child." "Skilled draftsmanship and smart pacing distinguish Miyares’s visual storytelling...It’s a moment of childhood captured in multiple dimensions."